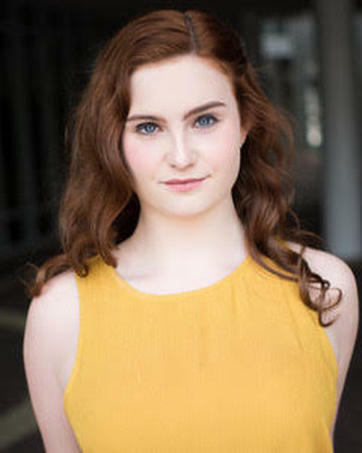 Megan Jane Mcguinness has recently graduated from James Madison University with her BA in Musical Theatre and Dance. 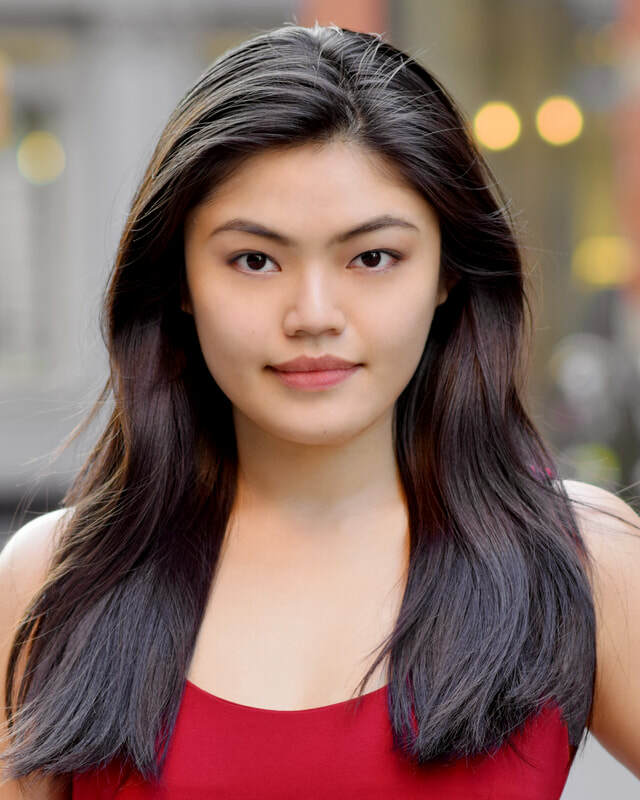 Some of her favorite credits include Katy in the stage reading of Into The Sun (The Kennedy Center), Yonah in Children of Eden, Ferguson in Guys and Dolls (Forbes Center for Performing Arts), and Wendy in Peter Pan (Gateway Playhouse). 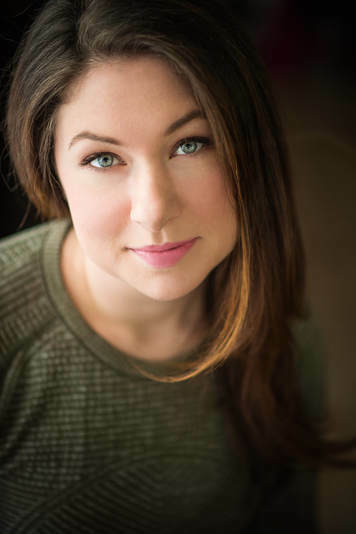 She was most recently seen performing as Mrs. Phagan in Parade at the Forbes Center for the Performing Arts. 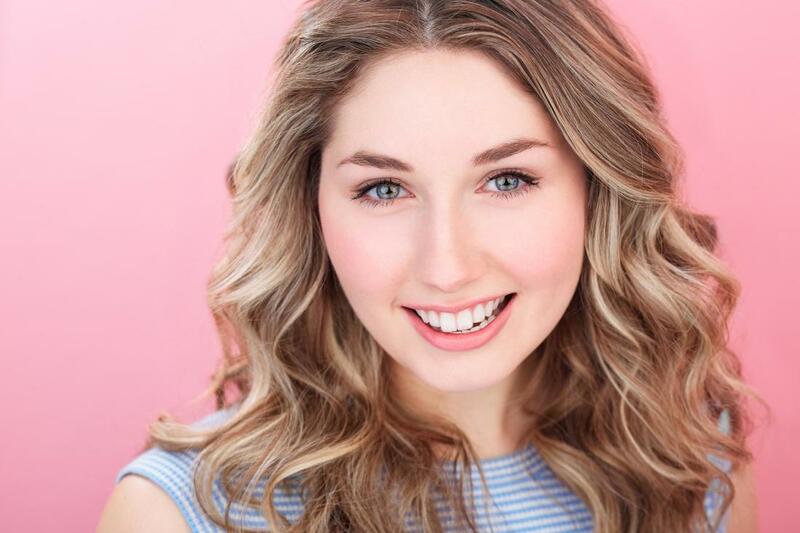 Megan is simply agog to be performing at the Carousel this summer and is extremely grateful to be sharing this experience with her talented cast mates. Much thanks to her family and friends for all their love and support! 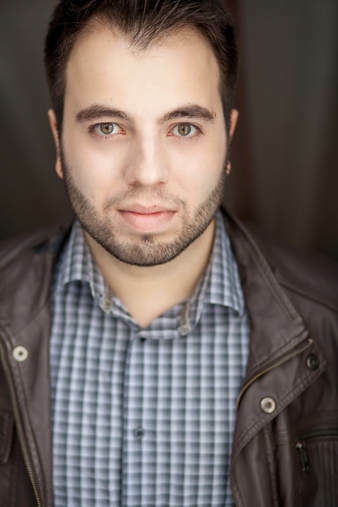 Pedro Coppeti (Brazil) studied Vocal Performance at the Federal University of Rio Grande do Sul and recently graduated from AMDA. He was the youngest main soloist ever to perform at “Nativitaten,” the largest known outdoors Christmas project in the world, for a total of 500,000 people. He has also performed as a featured soloist with the Symphony Orchestra of Porto Alegre, Philharmonic Orchestra of Gramado and Terra Symphony Orchestra. Since moving to New York, he has been an active participant of the musical scene. In 2016, he was selected to represent AMDA at the 10th Anniversary of the Broadway Rising Stars concert, which took place at the Town Hall, an iconic Broadway stage in the heart of Times Square. After receiving positive critical acclaim by the reviews, he was invited to perform at venues such as Feinstein's 54 Below, the Metropolitan Room, Lincoln Center, New Jersey Performing Arts Center, and many more. In 2018 he was invited to return to The Town Hall and sing in the acclaimed Broadway By The Year event where he had the chance to perform alongside Tony Award Winners and Nominees like Alice Ripley, Tonya Pinkins, Emily Skinner, Brandon Uranowitz, Josh Young, Beth Malone and many more. 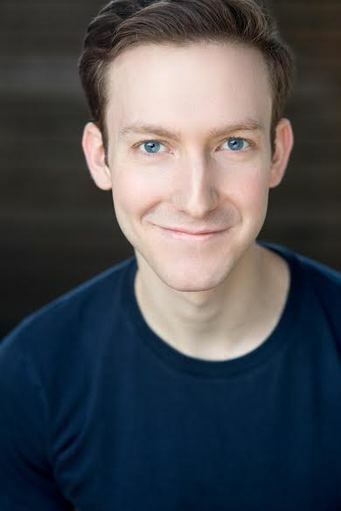 He has worked as a voice and interpretation instructor, and his theater credits include "Phantom" in "The Phantom of The Opera", "Vega" in "Occasion For Sin" (Outstanding Featured Actor nomination in the PCTF), "Great Grandson" in the Off-Broadway show "Summer Rock", “Plutone” in the Opera “L’Orfeo” by Monteverdi, “Aureliano” in “Chimango the musical”, and many more. Access www.pedrocoppeti.com for more information. Monica Meng-Chieh Lu is a New York based musician. She is the recipient of the “National Young Performing Artist Award” from Taiwan and the Music and Culture Ambassador of the Taiwanese Council of Art and Education. As an active soloist and performing artist, she recently performed with Martha Graham Dance Company in New York City Center and has appeared at MoMA with Bang On A Can and Ensemble 4’33’’. In addition to her practice of performing art, Lu was commissioned to compose original music for the Lucille Ball documentary, We Love Lucy (2018, Judith Edlund) and Spring’s Awakening (2017, Nicky Maggio). An advocate and enthusiast of contemporary music, Lu has debuted young composers’ new works and collaborated with artists across a broad range of disciplines. She recently debuted Will Rowe’s Kumbhaka and From the Ashes by Portuguese composer and conductor, Gonçalo Lourenço. Her future appearances include Operas on the High Seas (2018) with MCO Productions and artist-residency at Pilotenkeuche (2019) in Germany.